Anchored by Minneapolis and St. Paul, the Twin Cities MSA is one of the most economically diverse and culturally vibrant regions in the country. 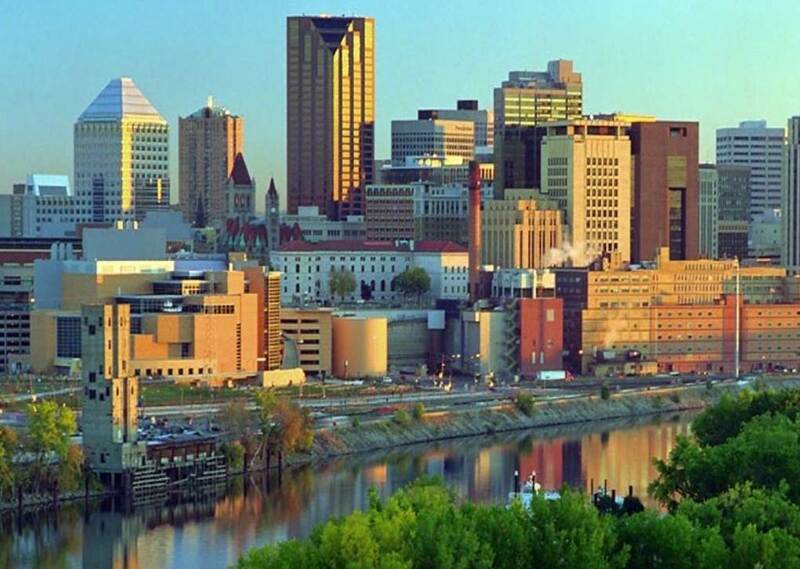 Situated on the banks of the Mississippi River and spanning over 6,000 square miles, the Twin Cities represents the geographic, economic, and cultural center in the Upper Midwest. The 16-county MSA is home to a growing population of more than 3.4 million people. 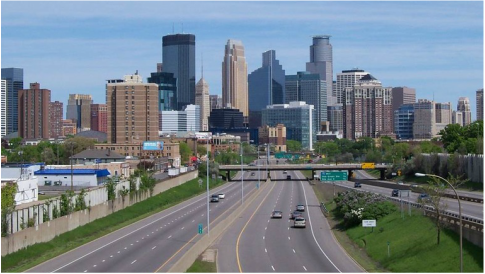 Presently, the Twin Cities is home to 16 Fortune 500 companies, plus seven of the largest private companies in the U.S. The area also contains one of the highest concentrations of high-technology firms in the country. The University of Minnesota, as well as other educational institutions, facilitate access to engineers, scientists, and applied research for more than 1,300 technology intensive companies in the area. Industrial, agricultural, and manufacturing firms are also highly prevalent in the metro area. The TAMI sector (technology, advertising, media and information) is emerging as an important driver of the local office market and is helping to spur demand for creative office space. An increasing number of these occupiers are gravitating to the burgeoning North Loop neighborhood on the outskirts of the Minneapolis CBD, home to a deepening pool of young talent, unique office space, an abundance of amenities and excellent access to transit. Its high-quality of life and highly-educated labor force are often identified as key differentiators for the Twin Cities. A thriving art and cultural scene, a full range of professional sports teams, world-class restaurants, twelve 4-year colleges and universities, an abundance of parks and lakes, hundreds of miles of bike paths, a multitude of recreational options and a relatively low cost of living all contribute to the strength of the region.